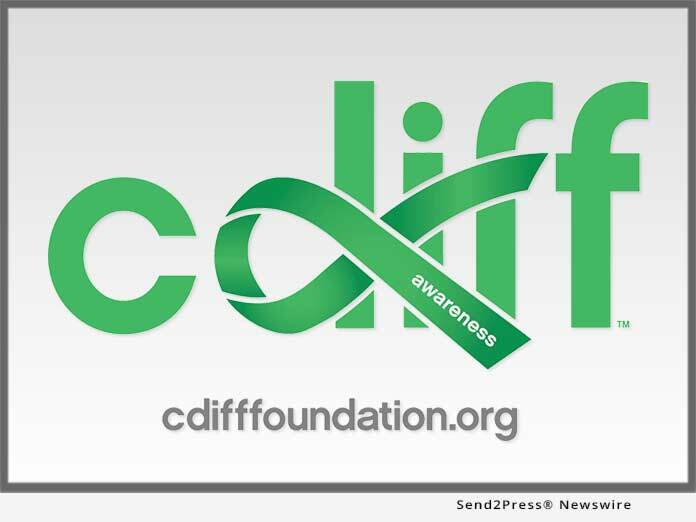 NEW PORT RICHEY, Fla. /Florida Newswire/ — The C. Diff Foundation Board of Directors announced today that the 2019 “Above and Beyond” Award will be presented to Rebiotix CEO Lee Jones in Roseville, Minnesota. The award, given to one recipient annually, is given to a person or organization that show extraordinary dedication to C. diff patient safety, advocacy, and overall drive to improve the lives of those impacted by the infection. The award will be presented by the Foundation’s Vice President, Scott Battles, and Treasurer Angelo Ortiz at the Rebiotix facility.